Luxury hotels, mega malls, beaches and Bedouin Camps, Dubai is home to the five-star experience, and every-bit a holiday oasis in the desert. Rising majestically out of the Arabian desert, Dubai is surrounded by golden sand on one side and turquoise sea on the other, perfect for relaxing and tailor-made adventures. Explore the epic dunes on a 4×4 safari, then head out to the desert in the evening for the best photos of the sunset and dramatic skies. Stay over in a Bedouin tent for an authentic Arabian experience, watch belly dancers, eat under the stars, and witness the majesty of the desert at night. For a longer stay, book into the Al Maha Dubai Resort and Spa, a conservation reserve set deep in the dunes and dedicated to protecting the natural environment. Whatever you want to get out of your Dubai vacation, tell me about it or speak to me on 01625 836 540 and I’ll create your dream trip. 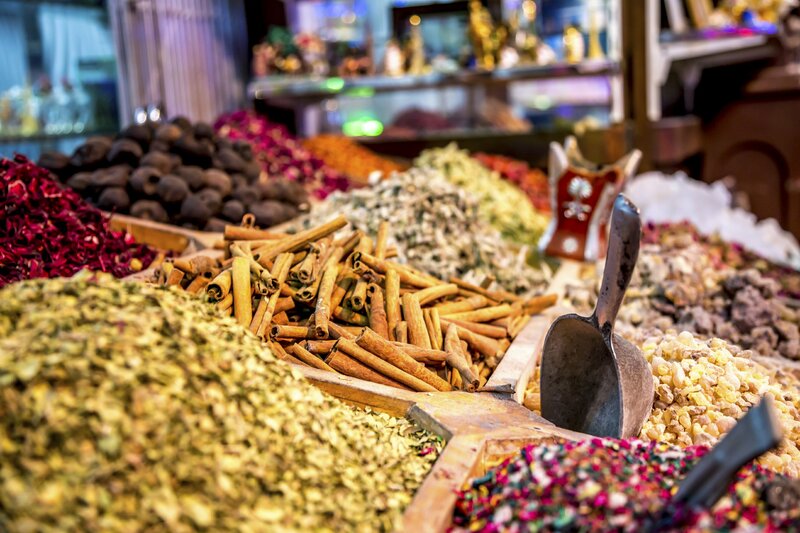 For a Dubai experience with a difference, head over during one of the numerous festivals and events. The biggest by far is the religious festival of Ramadan, the date changes each year so I’ll make sure your trip is timed to coincide if you’d like to see this rich cultural and religious tradition. Visit in March for the International Kite Fest on Jumeirah Beach and the Dubai International Boat Festival. Go in May and you can watch the Al Gaffal Traditional 60-foot Dhow Race. To grasp just how far Dubai has come, a trip to the Marina is a must. No better place encapsulates the transformation of the ‘City of Gold’ than this, the world’s largest manmade marina. Once just a patch of desert, it’s now home to luxury yachts, high-rise apartments and cloud-piercing skyscrapers. Take a walk around the marina, pop into the designer shopping malls, and head out into the Gulf of Persia on a boat trip to truly appreciate this wonder of human engineering. 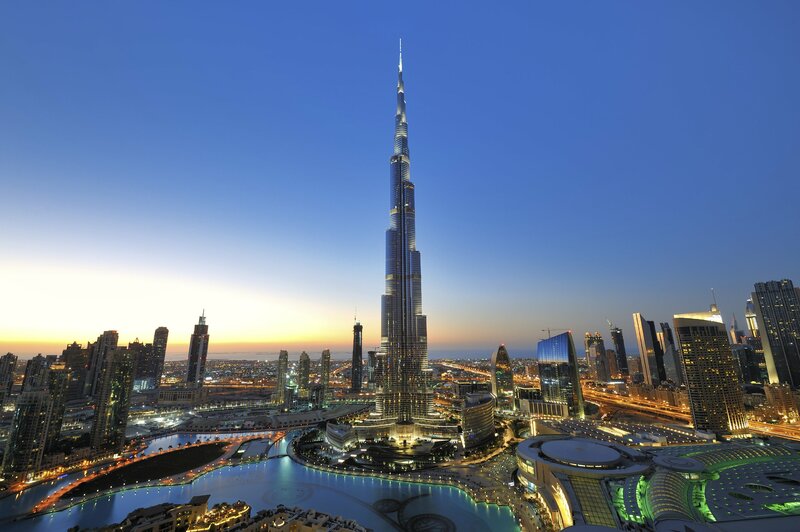 Tell me what you want to experience, or speak to me now on 01625 836 540 and I’ll create your perfect Dubai getaway. 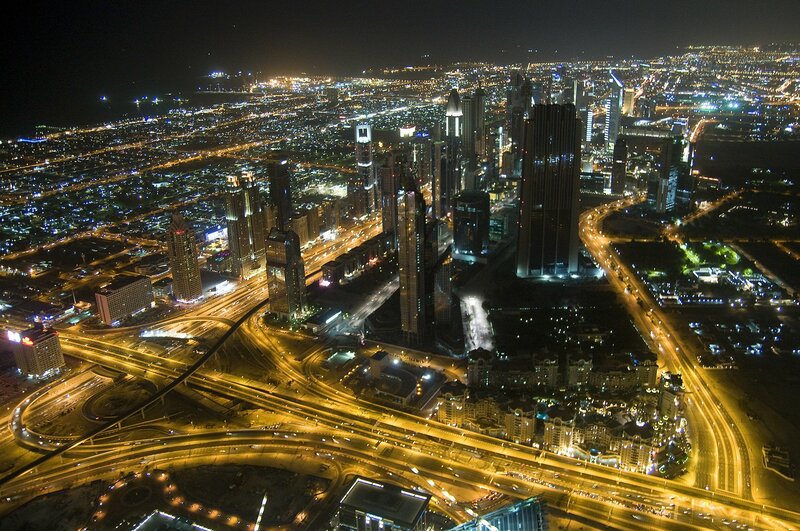 Finally, it’s over to you – simply arrive and enjoy your personalised Dubai experience. 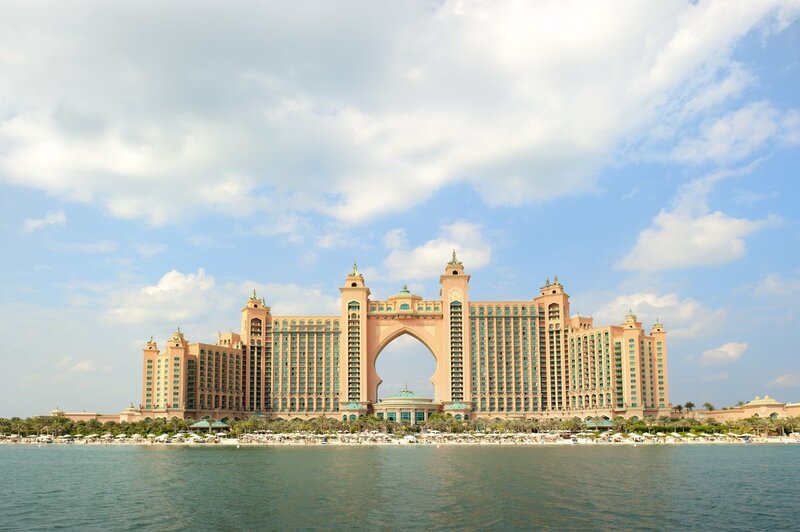 Start your perfect holiday in Dubai now or call me on 01625 836 540.